No sport comes without a risk. It is the risk that is part of the fun, and that certainly goes for XTRM sports. 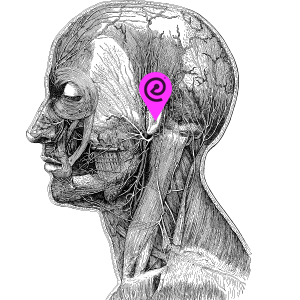 Even though it is part of the fun there are certain risks you do not want to take, for example losing your hearing partially. 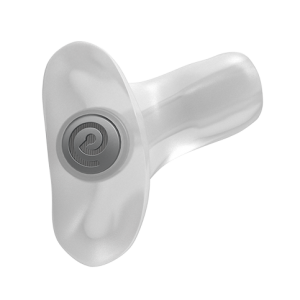 Your hearing is vulnerable so protect it well. 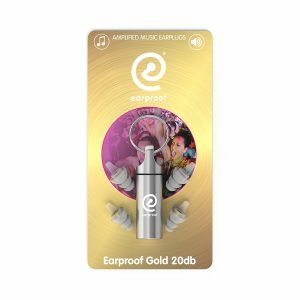 You can experience the advantages of custom made earplugs with a proper set like the Earproof Performer that might get you full focus to a higher level or with the generic Earproof Gold 20db. We have offices in Rotterdam, Amsterdam, Antwerp and Brussel. 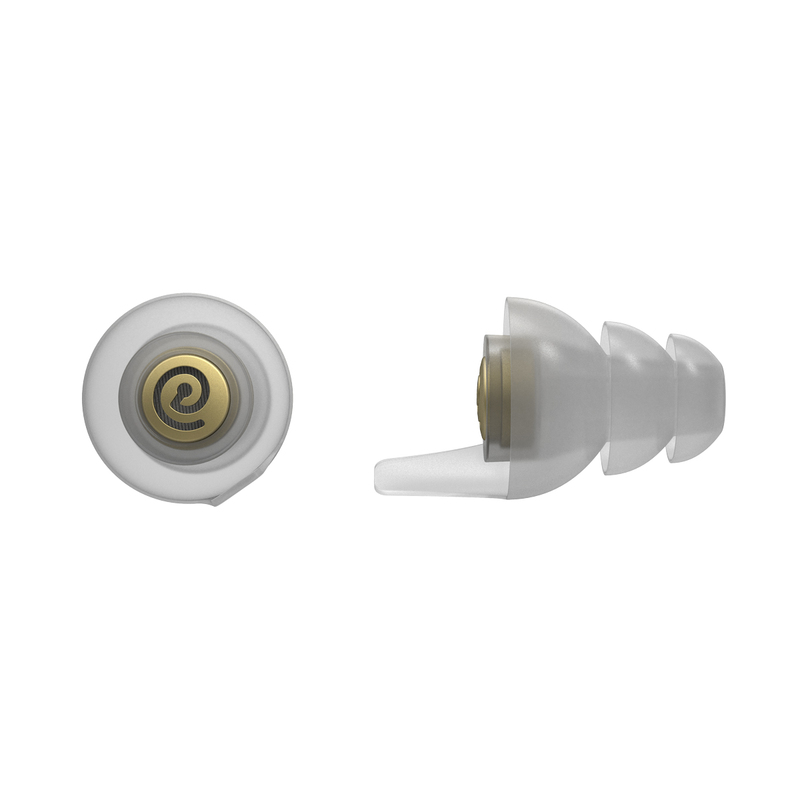 If you have any questions or want to plan an appointment for measuring a custom set of Earproof performers please contact us via: info@earproof.com.